Independent Record label based in Treviso, Italy. 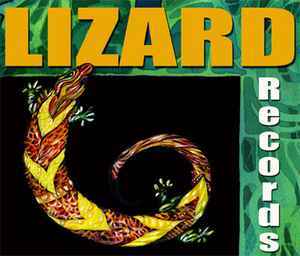 The birth of Lizard Records dates back to April 1996 in connection with the first CD published, "Umanamnesi" by the group Spirosfera, although at that time the brand was leaning to Pick Up Records of Bassano del Grappa. Since 1998 the label becomes completely independent.